Our vision is simple, to deliver market leading connectivity solutions that enhance the capability of Audio Visual products in any installation environment. 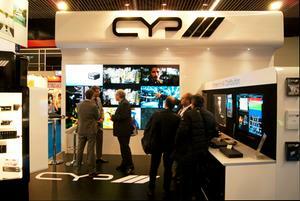 Continued dedication and focus has made CYP a market leader in connectivity solutions for both systems integrators and professional AV installers throughout Europe. We have a range of over 350 tried and tested products that offer a standard of performance and reliability that cannot be matched. The key to building such a successful range lies with the ability to continuously develop new products that drive innovation. 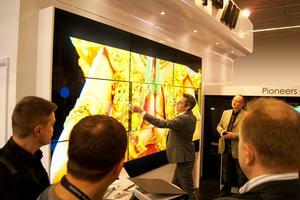 Within AV distribution this requires an excellent market understanding and the very best R&D engineers. 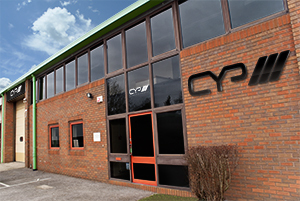 CYP have a continuous new product roadmap containing over 30 projects at any one time, this ensures that we can always provide our partners with innovative application of the very latest technology. From our European headquarters in Shepperton (UK), we support distributors, systems integrators and installers throughout Europe, the Middle East and Africa. From initial specification of projects through to industry leading after sales support and training, we provide our partners with complete confidence in the AV solutions they deliver. Behind this support is a dedicated team of product managers and engineers who all have the skills and experience to deliver practical help at every stage of the CYP journey. It is this passion for the industry and pride in our products that makes us the perfect manufacturer partner.